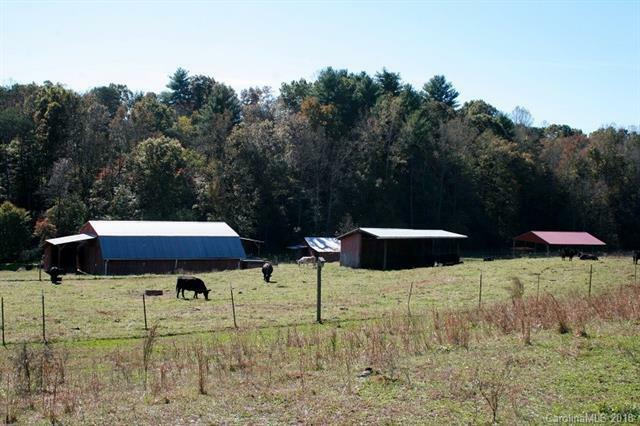 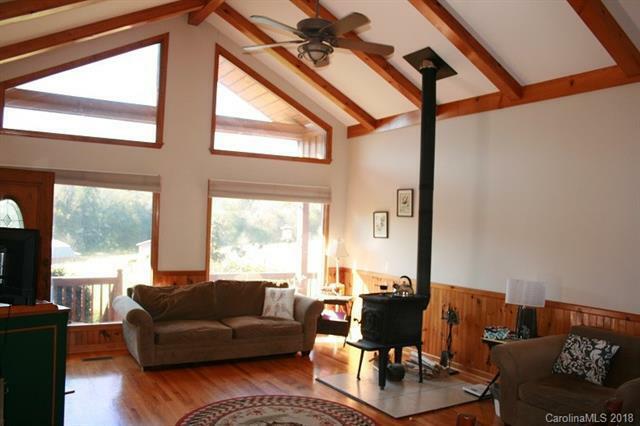 Well Built home on 45.69 acres offering pastures and privacy in Cleveland County. 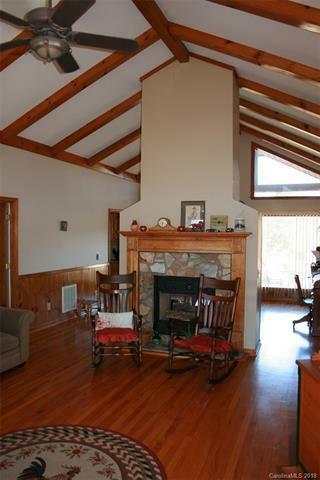 This great home offers double sided gas fireplace, vaulted ceilings, hardwood and ceramic flooring, sunroom, basement, a deck and covered front porch. 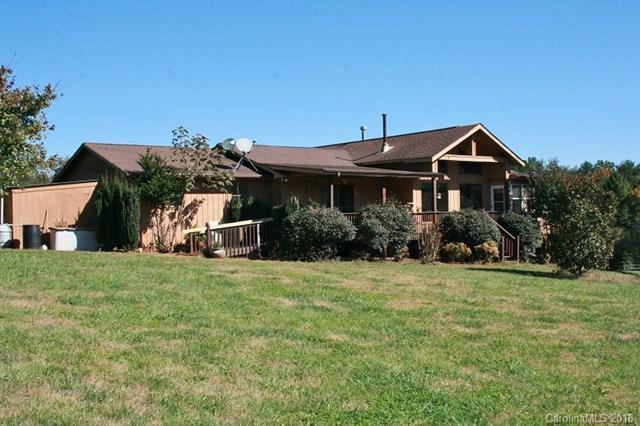 This beautiful property offers an updated 2/1 guest house, several fenced pastures, two creeks, a seven stall barn with tack room, cattle barn with concrete feeders, and several out buildings.